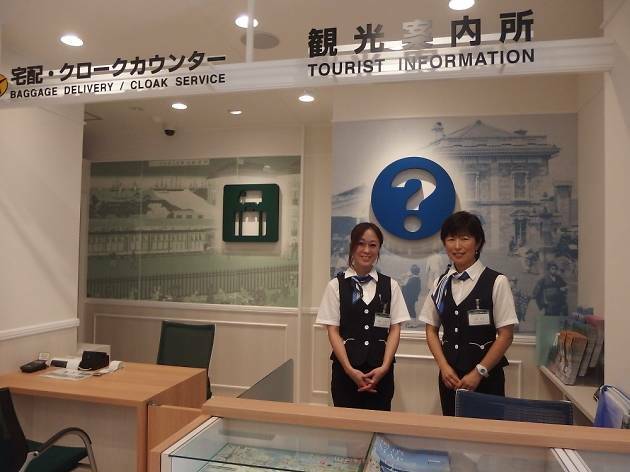 There’s no need to cart your luggage around all day while you’re out exploring. 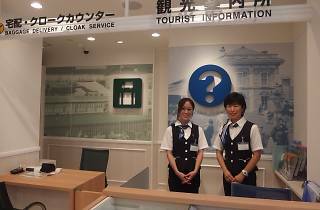 Leave your bags with this cloak service that's open from 9am to 9pm (¥500 per day). If you're staying overnight, you can take advantage of their hotel delivery service.